On The Shape You Took Before the Ache, Kitchener, ON's Exalt build on the foundation of 2014's Pale Light to reach devastatingly powerful new heights. Masterfully paced and written, each one of the 11 songs in the set stand apart from one another while sharing an oppressive, brooding atmosphere that ebbs and flows repeatedly into unrelentingly vicious metallic breakdowns. 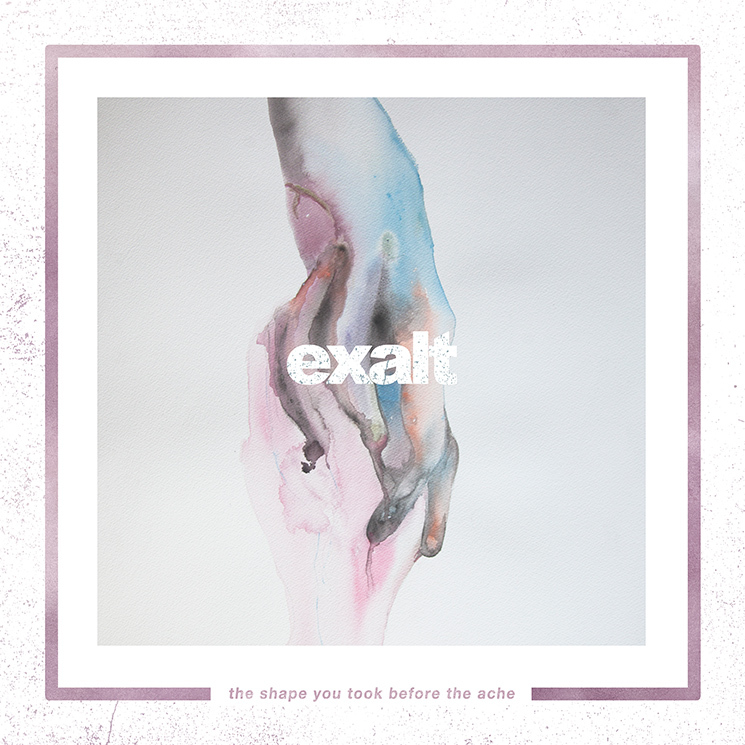 Album highlight "Worship" features a little of everything Exalt does right across the set: Tyler Brand transitions between his numerous vocal styles effortlessly as the instrumental arrangement builds from an aggressive, stop-start bass line highlighted by dissonant guitar shots to a layered chorus that contrasts heavy guitar lines with well-timed clean vocals. Never digging themselves into a sonic rut, the four-piece constantly shift gears, expanding this time into more melodic territory as well. "The Ache," "The Shape" and closer "I Dove Into the Sun" all share haunting clean vocals and measured pacing to complement the echoing, phasing guitars that carry them along.